Carus launches a new website, with more content and a comprehensive overview of its customer base around the world, as well as events and news. 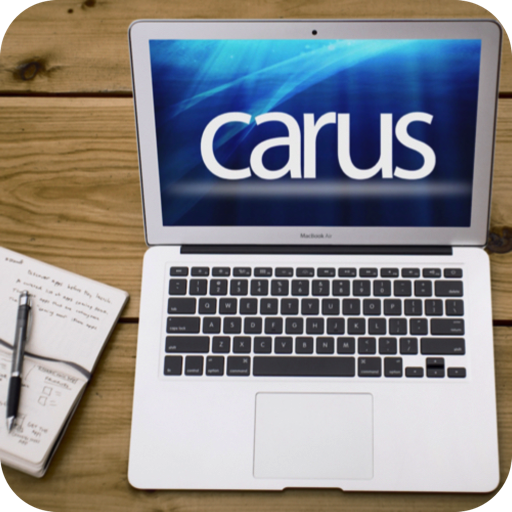 With a cutting-edge design and state-of-the-art web technology, Carus presents its proposal for website carus.com, with a page that can be considered complete, from the point of view of the contents. 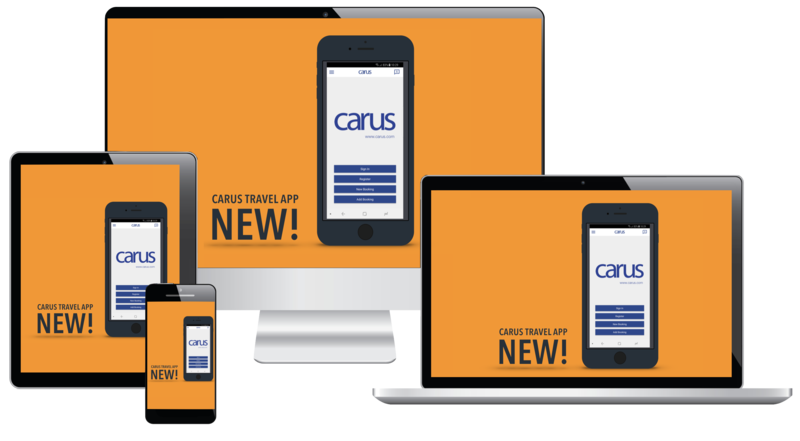 In this new website Carus tells us about the company, about the products it offers, about its extensive customer base, and about its activity in various forums and events, with the publication of its Newsletters and press news. 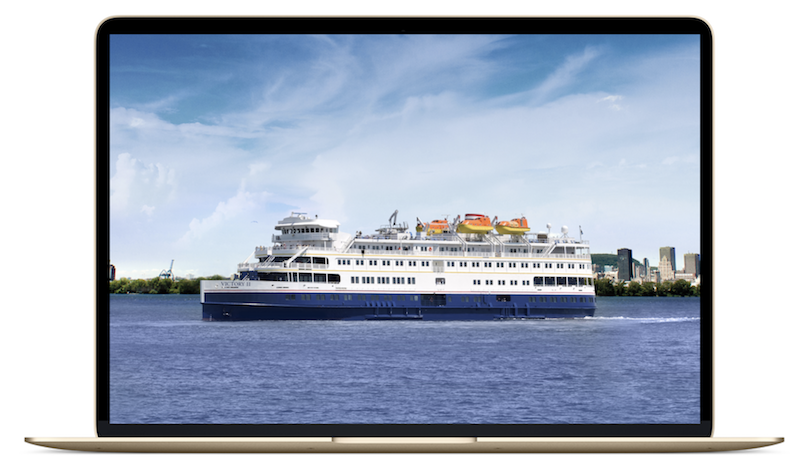 The web is expected to be dynamic and publish and update its contents regularly, in order to offer the maximum information about the group's activity, which currently leads its segment, with advanced IT solutions for Ferries and Cruises. 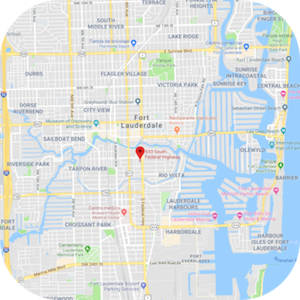 Miami-based Victory Cruise Line has chosen Carus to supply their new reservation system. Victory Cruise line have grown rapidly the last year and operates today two small cruise luxury vessels to Cuba, Yucatan, The Great Lakes and on itineraries in New England. 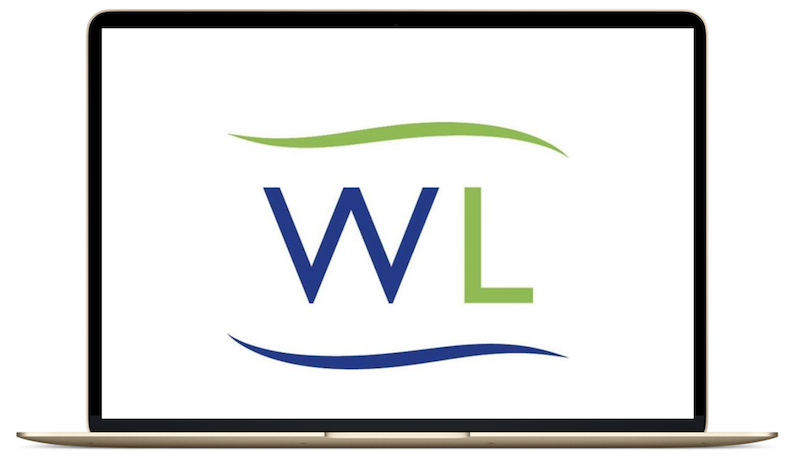 “Now that we have become the market leader in Great Lakes cruising, our business is growing fast in new destinations, and we needed new and better tools to support our business” says Hans Lagerweij, President of Victory Cruise Line. 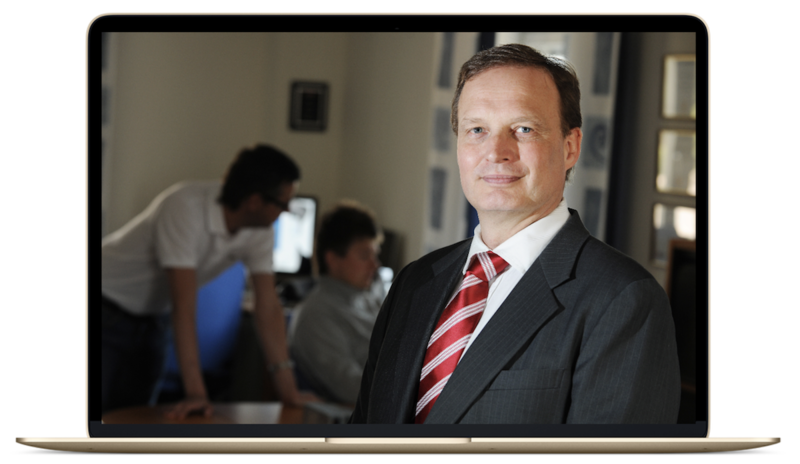 “Carus is delivering their system as a service from one of their computer centres which has made the implementation smooth for us, and we plan to go live within March” he continues. “We have long experience from the passenger shipping industry and manage more than 33 million passengers through our systems every year” says Carus’ CEO and founder Anders Rundberg, and continues “with Victory Cruise Line we are entering a new interesting market segment which will help us to continue growing". “Once we are live with reservations we will start looking at the other products and services that Carus can offer in order for us to give our clients the best experience possible, and we are sure that they are the ultimate partner for us in this, and to achieve our long-term goals” says Victory Cruise Lines Chairman Bruce Nierenberg. Carus shows strong growth and acquires two companies. Carus, the Finnish global leading supplier of consumer facing software for the ferry industry continues to grow rapidly and has purchased Quintek Systems in England and MNC Marine in Finland. 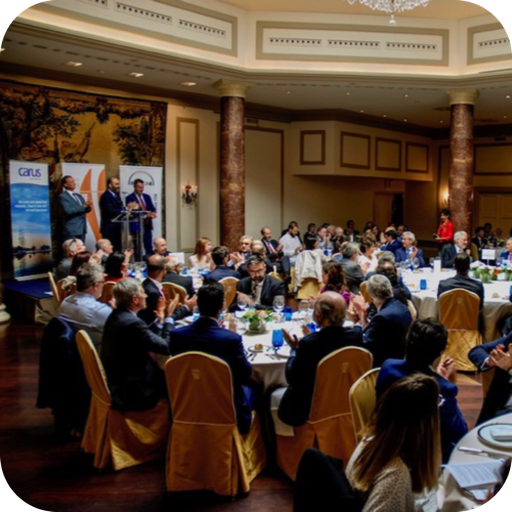 Carus has grown rapidly and steadily and has now firmly established itself as the leading supplier of all consumer facing systems for the global ferry industry. 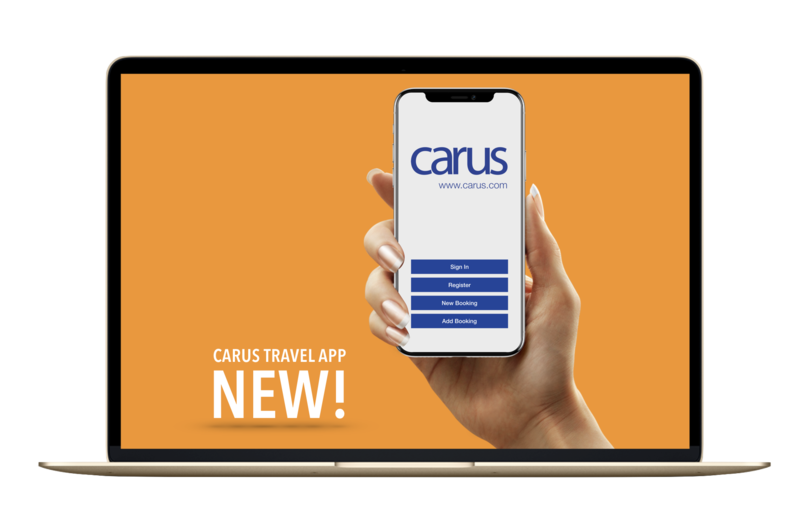 Carus has in a short time acquired two businesses whose products will be part of Carus’ systems platform giving its clients new integrated solutions that will further enhance the traveller experience providing new opportunities for the operators to raise the level of service. With the purchase of the retail specialist Quintek Systems, Carus establishes itself in the United Kingdom with two offices, in London and Leeds, and opens a new business unit Carus Retail. 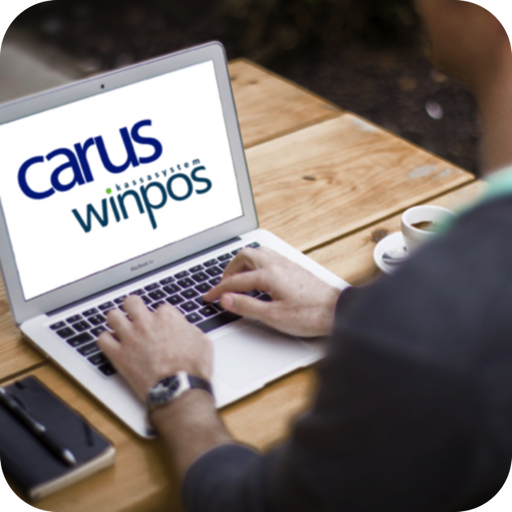 Quintek Systems solution for restaurants, shops and bars has already been integrated into Carus’ systems platform and are live with the first client Wightlink, with further installations in progress. “I’m delighted that we now are able to establish the new business unit Carus Retail and at the same time get a presence in England in addition to the newly opened office in Seattle, USA”, says Carus’ CEO Anders Rundberg. He continues “We can now offer an integrated solution with focus on the traveller and consumer. This will allow our clients to create new products and increase their level of service while they, at the same time, can reduce the complexity of their operational IT systems”. 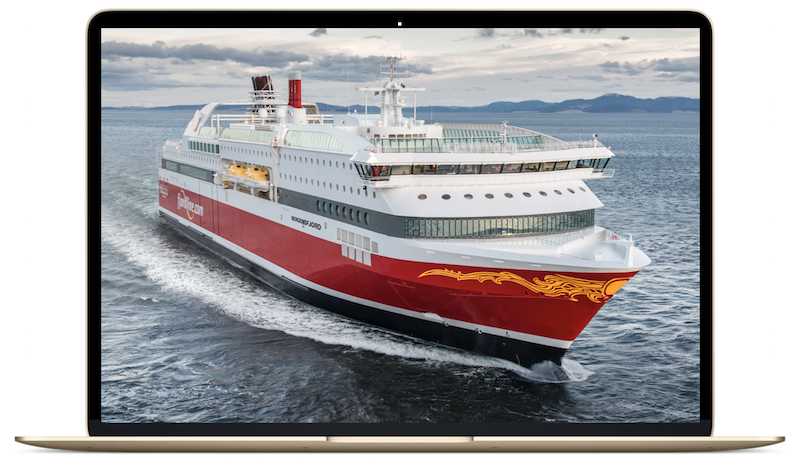 Carus has also purchased MNC Marine, a Mariehamn Finland based specialist in communications and Infotainment solutions at sea. MNCs services and products will be integrated with Carus’ systems platform to create new and enhanced services on-board that previously been broadly unavailable to the ferry industry. “We expand rapidly and with these acquisitions we will reach a revenue of more than 10 million euros in 2015, an increase with of 70% from 2014. The demand for our products are strong and we have recruited heavily during the last year, our ambition is to show a continued strong growth” states Anders Rundberg. To support the expansion Carus has strengthened its management team. Færgen steps steps up resilience with new Carus service. Danish ferry operator group Færgen steps up its business continuity plans with hot standby from Carus for Færgen’s mission critical applications In a move that characterises their partnership approach to client relationships, Carus and Færgen have signed an agreement that will seem them jointly investing in the infrastructure and technology required to create a true hot-standby disaster recovery environment. 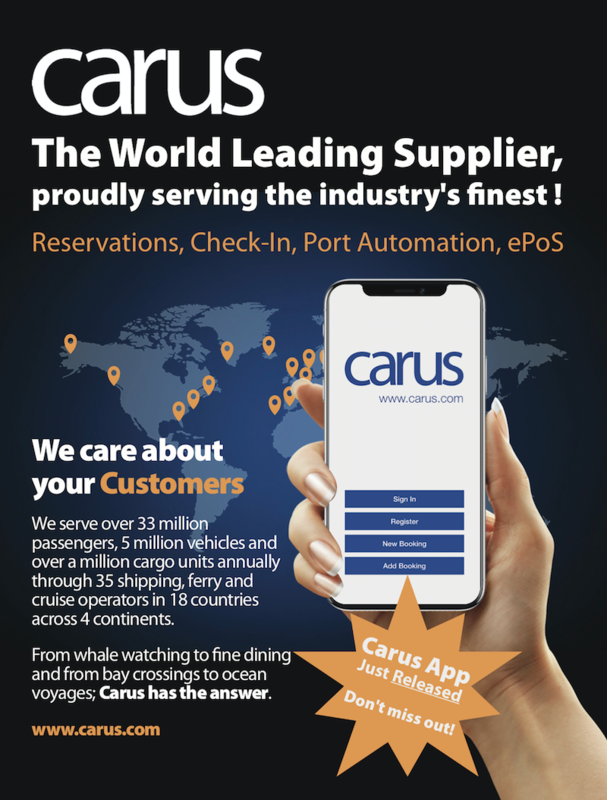 “Carus provide our critical business solution via a managed service that delivers really good performance, reliability and up time far exceeding the criteria stated in our SLA” states Færgen CIO, Ole Lunddahl “but with one departure roughly every 9 minutes and our high levels of automation which include scanners, vehicle automats and passenger turnstiles at 12 of our ports, not to mention round the clock online passenger sales and freight management, we need greater resilience and faster recovery times than the standard Cold Standby could provide in the event of a flood or fire for instance at the primary Carus’ data centre”. The hot standby solution will see Carus commissioning a second data centre on the Aland Islands with its own independent power and internet circuits feeding a dedicated disaster recovery infrastructure. Data will be constantly replicated between the installations ensuring last transaction recovery in the event of a catastrophic failure. Carus Hot Standby has been made possible by the latest innovations from Oracle in their replication solutions in combination with Carus’ Best Practise setup of hardware and operating system software. The Hot Standby Option is an add-on for Carus Managed Service customers and can also be delivered as consultancy to license customers with their own computer operations. 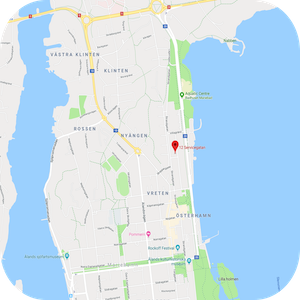 Originally founded in 1866 the modern Færgen operates eight routes under 5 sub-brand names within Denmark, Sweden and Germany. Their fleet of 13 ferries operate in excess of 59,000 departures every year and they carry over 4.4 million passengers, 1.1 million cars and 900.000 trucks. Wightlink invests in reservation and ticketing system. 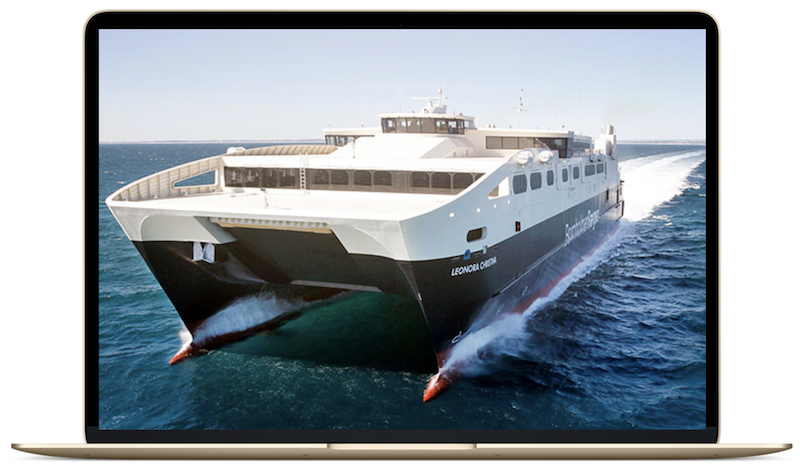 Wightlink Ferries has announced it will be introducing the market-leading CarRes reservation and ticketing system. The decision to replace the existing system was made in order to improve reliability as well as to enable the company to offer an improved booking service to customers. This investment is the latest development in a five year capital programme which has seen Wightlink investing over £50m in new ships and improved facilities at each of its ports which, along with this investment, will help the Company achieve its mission which is simply ‘to be the Preferred Choice of Operator for cross-Solent Travel’ and help position the Company firmly as ‘Part of Island Life’. In addition to the core CarRes booking and ticketing functionality, the project will provide the opportunity to deploy the latest online booking technology (including a mobile optimized site in the future), the web based Business Intelligence module and the Carus port automation framework which will initially support the handheld embarkation scanners. 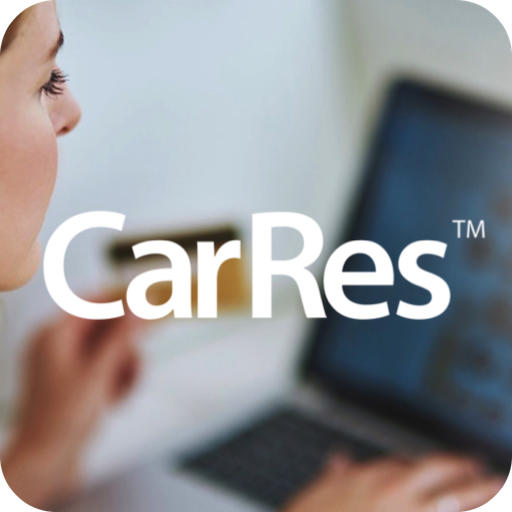 CarRes will be hosted within the Carus data centre in Mariehamn, Finland and will be implemented during the coming months with an anticipated project completion by the end of 2013. Wightlink is the leading provider of cross-Solent travel. The Company operates a fleet of ships that includes car and passenger ferries between Lymington & Yarmouth and Portsmouth & Fishbourne. There is also a passenger only catamaran service between Portsmouth Harbour and Ryde Pier. On average Wightlink annually carries circa 5.2 million passengers, 1.2 million cars and 200,000 coaches and freight vehicles on its three routes to the Island. The business provides a vital lifeline to and from the Island for residents, commerce and tourism. The fleet sail up to 230 times a day, with the aim at peak times to run a service every 30 minutes from each port totalling over 68,000 sailings a year. This investment will help the Company achieve its mission which is simply ‘to be the Preferred Choice of Operator for cross-Solent Travel’ and help position the Company firmly as ‘Part of Island Life’. With their new ferries Fjord Line will be the first ferry operator using RFID technology for their cabin locks, setting a new world record! They will also be the first ferry operator to serve their passengers with contactless RFID boarding control. Carus will take full project responsibility for providing the software, the handheld RFID scanners and the implementation of the solution that will enable Fjord Line passengers to board and disembark using contactless RFID cards. The same smart card will double as cabin key and boarding card, which will be used to register when the passenger arrives on the ferry, as well as when they leave for ashore trips or for leaving their cruise. 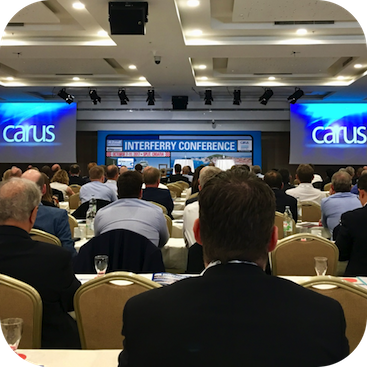 Carus will provide handheld scanners for all the ports where Fjord Line is operating to manage the registration of boarding and disembarking. The solution is based on Carus’ already existing boarding control solution which will be enhanced with RFID support for contactless smart cards. Using BOCA System’s new RFID ticket printer, which can print and encode disposable RFID tickets, the media cost will be similar to normal magnetic stripe tickets. The solution will also be enhanced with extended off-line support so that each scanner unit will be able to operate uninterrupted, even outside network coverage. The scanner will update the central system automatically as soon as it is online again. “Adding two new cruise ferries to our operation is a huge project, which has kept our IT organisation busy, and we are glad to have a solution that supports us in all our business process changes. I am happy to be able to say, ‘Yes we can’, to our management every time they ask if our IT solution will be able to cope with all the changes this business evolution includes”, says Linda Selle, IT Manager of Fjord Line. She continues: “This new solution with RFID support will allow us to serve our travellers better than any other ferry operator”. 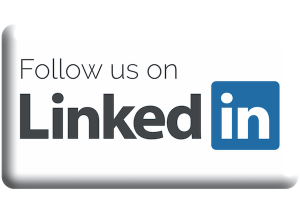 Anders Rundberg, CEO of Carus added, “Working closely with our clients, we are able to come up with the most innovative solutions to keep us at the forefront of technical development. Seeing our customers being first with this type of customer phasing solution is the best testimonial we can get”. Fjord Line operates two ferries, the RoPax Bergensfjord and the fast ferry Fjord Cat, on the two routes connecting Bergen, Stavanger and Kristiansand in Norway with Hirtshals in Denmark. It will introduce two newly built cruise ferries during 2013.